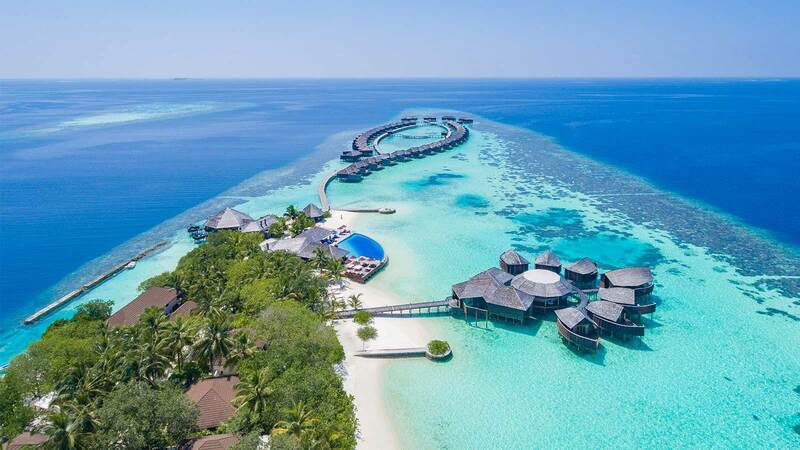 Maldives is composed of 1,200 islands surrounded by crystal clear waters and white sandy beaches – a real paradise located in the Indian Ocean, southwest of Sri Lanka and India. 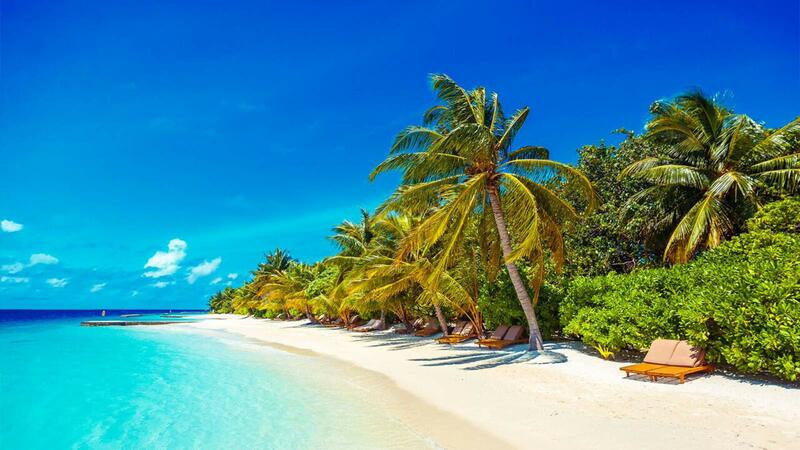 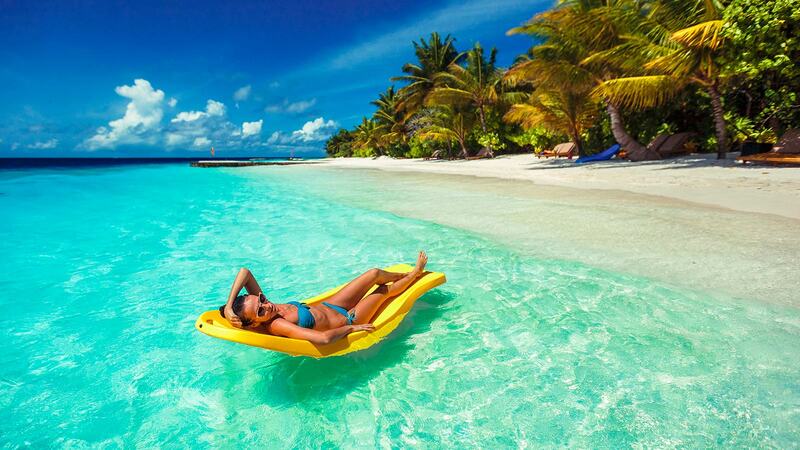 Maldives benefits from a real tropical weather, consistent all year round! 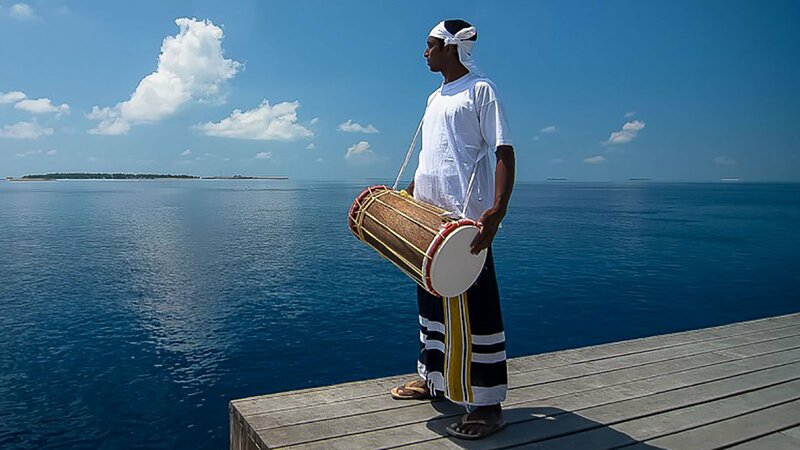 Maldivian culture includes Bodu Beru, a very popular form of music and dance in the Maldives, and crafts, such as dhonis, traditional fishing boats. 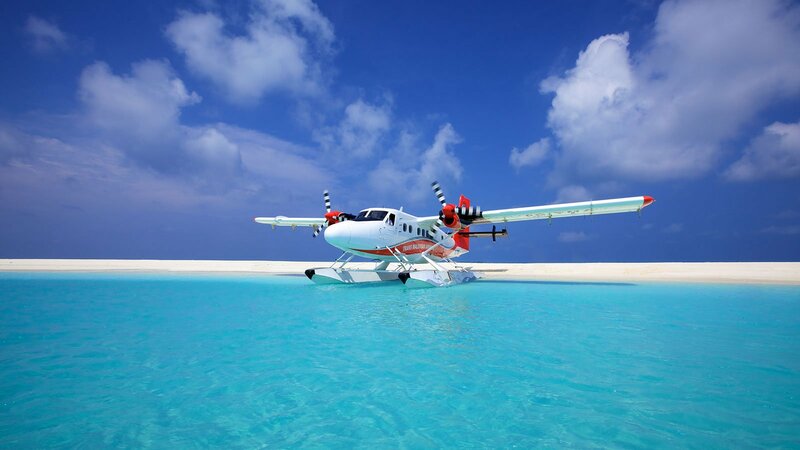 The Maldives’ temperature and climate are consistent all year round, with plenty of sun and an average air and water temperatures of 28°C.